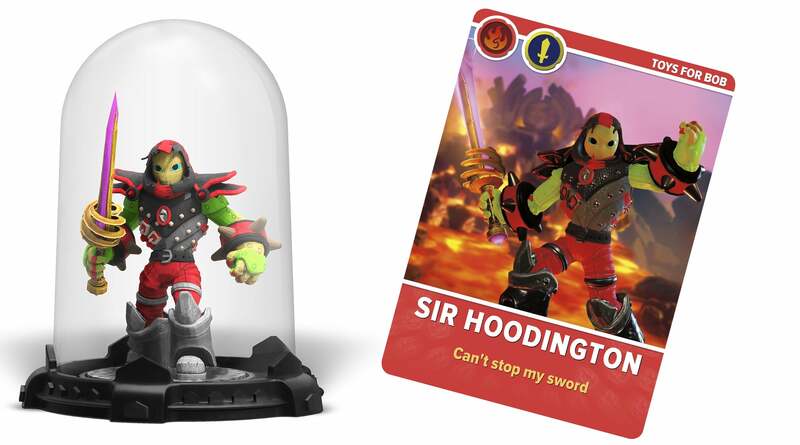 The latest instalment of Activision's toys-to-life series series allows players to create their own Skylanders characters. Thanks to a mobile app launching alongside the game later this month, they will also be able to make 3D printed figures, playable trading cards and t-shirts featuring their creations. My first question after being introduced to Skylanders Imaginators' extensive character creation system earlier this year was "So, 3D printing?" At the time Activision and developer Toys for Bob didn't have an answer, but now they do. 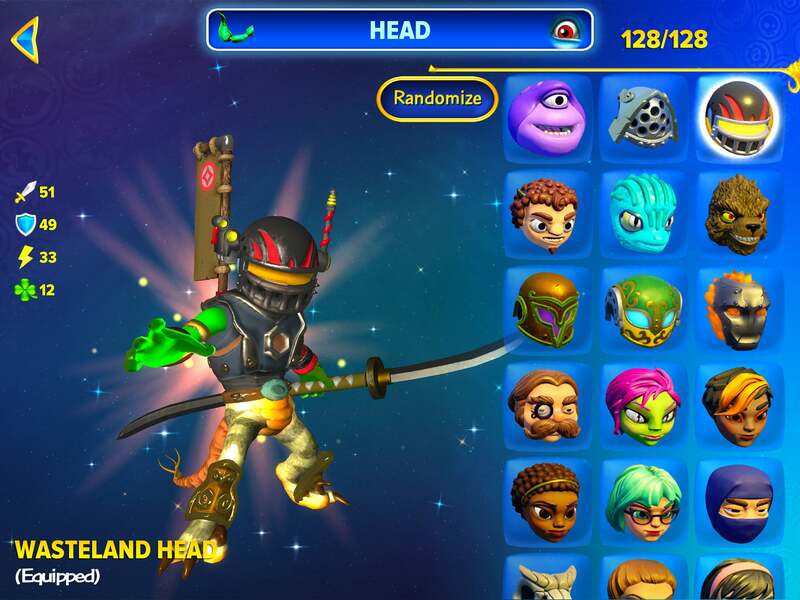 The Skylanders Creator app for iOS and Android will let players bring their custom characters to life in three different ways. The basic way to create a character in Skylanders Imaginators is to utilise a generic creation crystal toy. Each creation crystal has an element: fire, water, air, life, tech, undeath, light, dark, earth or magic. Players then choose from one of ten combat classes, which is locked to that creation crystal forever. From there the player can tweak body parts, combat style, colours, weapons, accessories, voice, special sayings and more. Most enticing is the 3D printed figure. For $US49.99, Shapeways will use the character data to build a fully-functional custom Skylanders toy. 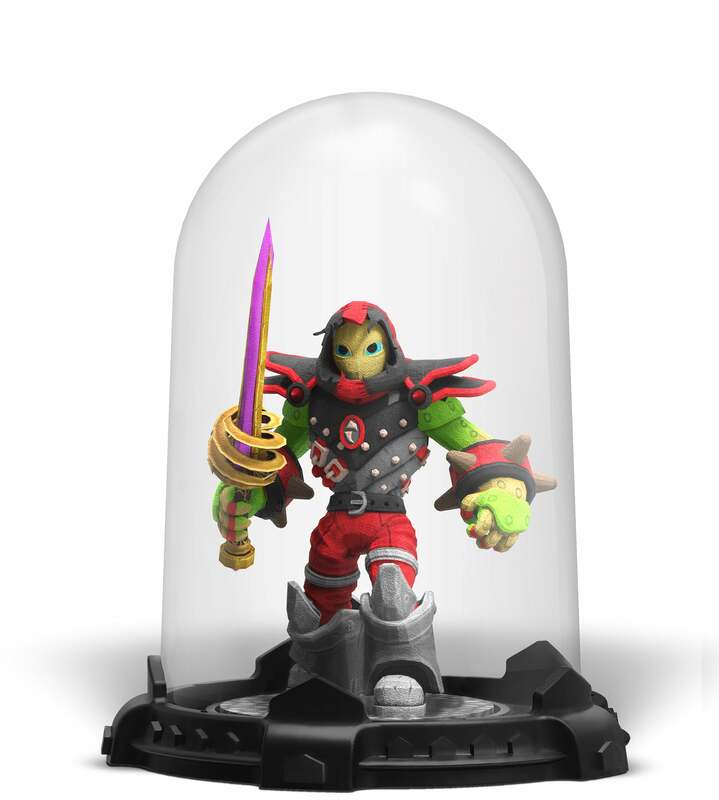 Encased in a protective dome, as sandstone printed figures aren't the most sturdy of things, the figure functions as any other Skylanders Imaginators toy when placed upon the game's portal. Players will still be able to modify appearance and other choices, but the battle class and element will remain set in sandstone. For $US14.99 players can opt for a custom trading card instead. Like the figure, it is a fully-playable Skylander. All players have to do is set it on the portal and it springs to life. It's just flatter. Finally, players will be able to order custom t-shirts featuring their created characters for $US24.99 ($33). These will not play in the game. They are basically colourful ways to make you less naked and show off your creativity. Speaking of creativity, the way Imaginators talks to the app is pretty amazing. According to Toys For Bob CEO Paul Reiche, they discovered that a lot of their players didn't have internet access for their consoles. Either their parents had it disabled, or it just wasn't something they had available. So instead of having players upload their data to the internet, they had to find a different way to communicate between game and app. Here's what they came up with. They're transmitting data via sound! Isn't that cool? That means if I want to share one of my characters with the internet, I can capture and upload the sound data to a YouTube video. If I wanted to share with a friend, I could call them and have them put me on speaker. 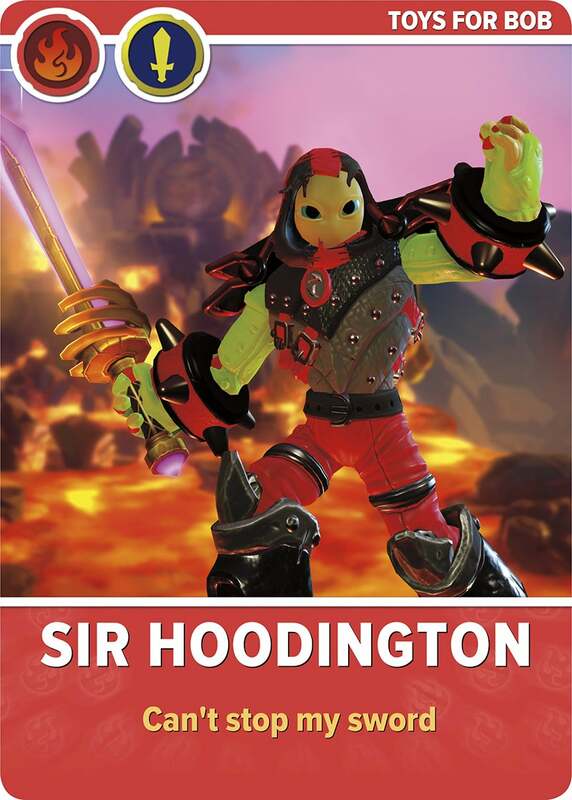 With enough practice, I could probably speak Skylanders data (no I couldn't). Skylanders Imaginators and the Skylanders Creator app will be available in Australia from October 13. The starter pack is available from $99.95 at EB Games, while the Dark Edition packs are selling for $119.95.